I got my car serviced by these guys today. Awesome service – friendly, didn’t rip me off and even cleaned the car form me! I won’t be going back to Mazda for any more services. Half the cost at JRB, but double the service of Mazda!!! Thanks again guys! Took my car here for the very first time, everything was done prompt and professional, can’t beleive the difference they made to my car, feels like brand new again! Ive recommended JRB Auto to all my friends and family, i now wont be going elsewhere! Such perfect mechanics to perfectly fix ur car so it runs perfectly for a perfect price!! I won’t go anywhere else!! 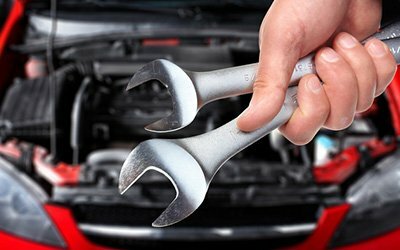 One stop shop for servicing, repairs, tyres,brakes,diffs,gearbox,exhausts, air conditioning and roadworthy certificates.We can rebuild engines and fix engines on all types of vehicles.